She is currently performing the first Polish research on co-production of welfare services with a special regard to two detailed public policies such as education and social assistance. Anna Ciepielewska-Kowalik holds a Ph.D. in political sciences. 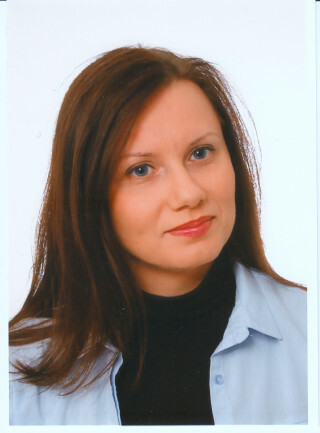 Her doctoral thesis titled “The role of non-profit organisations in early childhood education and care policy in Poland after 1989” won the third degree award for the best doctoral dissertation in the field of social policy, organised by the Ministry of Labour and Social Policy in Poland in 2013. She is an assistant professor and a full-time researcher at the Institute of Political Studies the Polish Academy of Sciences in Warsaw. Her research focuses on social policy, the third sector and transformations of post-socialist welfare states. Co-production in early childhood education and care in Poland in the transition period. A new model of social activation, or a response to a crisis in public finance?